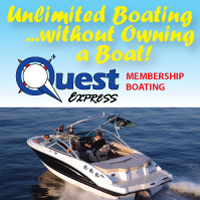 Quest Watersports attempts to provide accurate information on the boat listed above. The actual equipment may vary. Please confirm all vehicle options, accessories and prices with a sales associate to assure accuracy. Pro Angler 14 used for one season by our pro staff, in excellent condition. It has been fully inspected to ensure proper operation, includes all originally-included factory components, and carries the balance of its original factory warranty. Great deal vs. new! 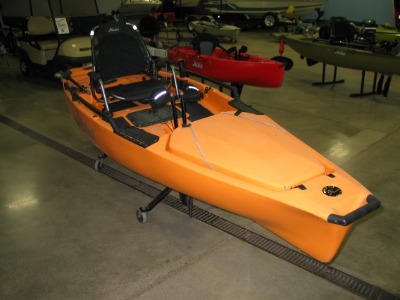 Be one of the first to get email notification when the boat you are looking for is added to our inventory. Signing up for the Boat Locator Service gives you the inside track to our most up to date inventory and helps you find the boat you are looking for.